pure leather made by expert employees . 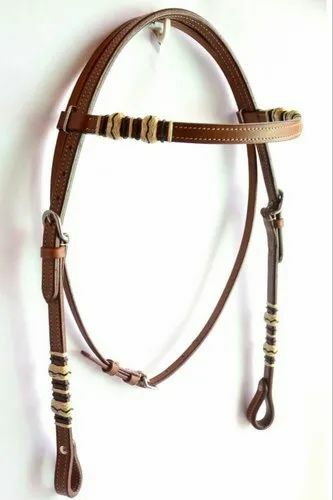 My organisation manufacture all kind of horse lead,dog lead,dog collar,horse rope halter etc. in different verity and different color.All of my worker is specialist in manufacturing field. We ensure you i will give my best.My quality is too much good compare to market.And price is also affordable for all.